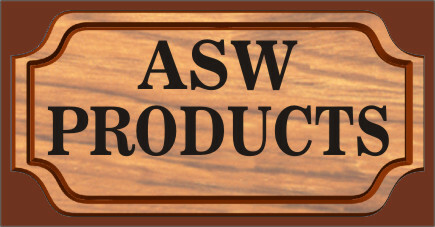 Our CNC & Laser equipment gives us the ability to custom cut various sign materials. This makes it possible to offer you almost any size and shape of lettering you may need. 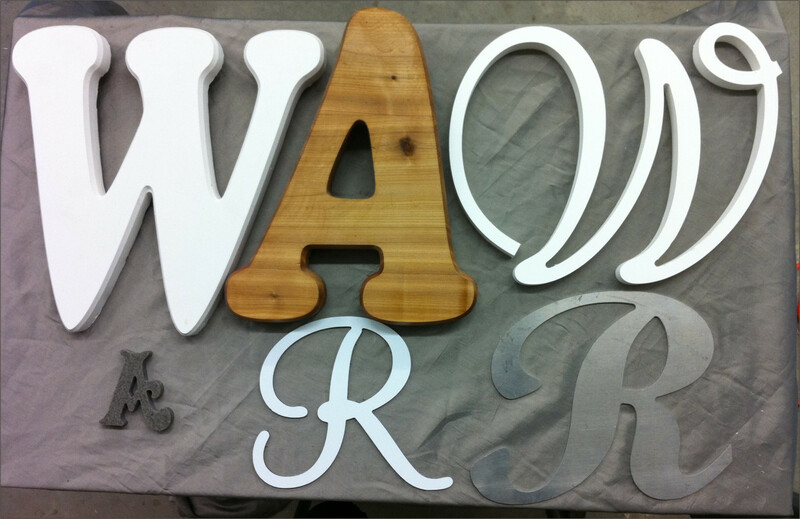 Sample of letters cut from Omega, Wood, Gibraltar, E-panel and Aluminum. 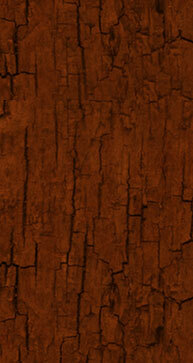 All samples on this page are cut on CNC. To see samples of our Laser Cut Lettering and Graphics please go to our Laser Engraving & Cutting page. Omega letters mounted on aluminum frame, ready to be installed on stone wall. Omega letters mounted on aluminum frame, installed on building. Sign size is 18 ft wide. Omega letters painted black & mounted on aluminum frame, installed on building. Sign size is 12 ft wide. We cut lettering and graphics from Aluminum, Omega, Gibraltar, Wood, MDF, Acrylic or Coroplast. 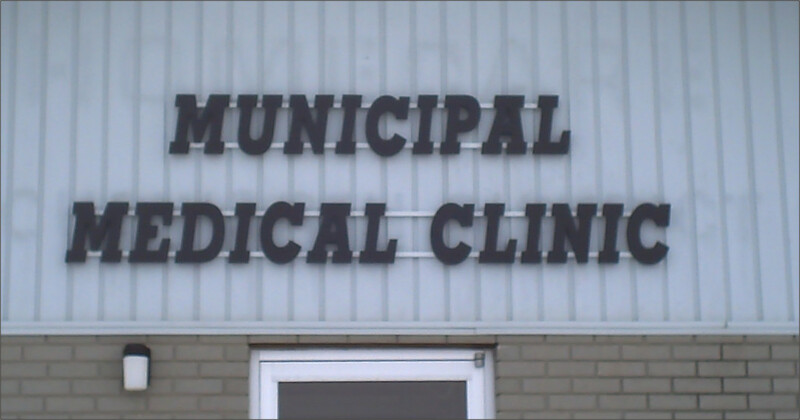 Aurora Sign Works can provide you with your all your dimensional lettering needs. 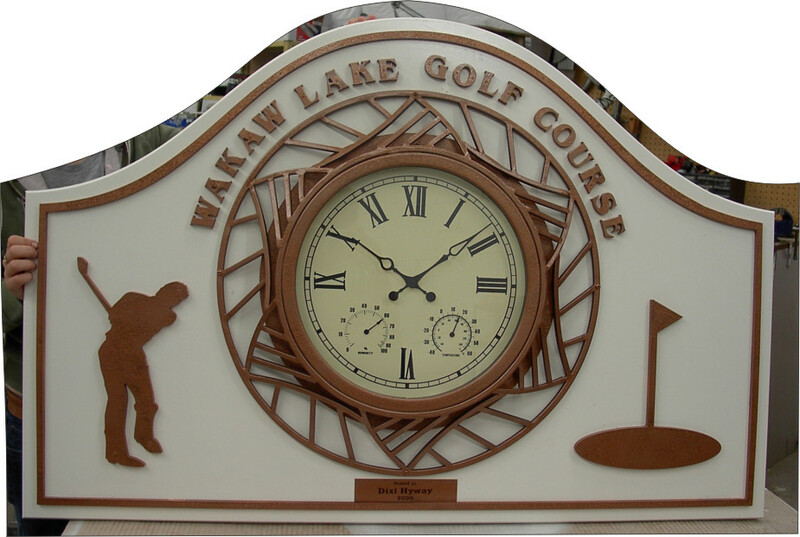 Need a Custom designed clock?This clock features 3D lettering and graphics finished in antique copper. Size shown is 36x24".